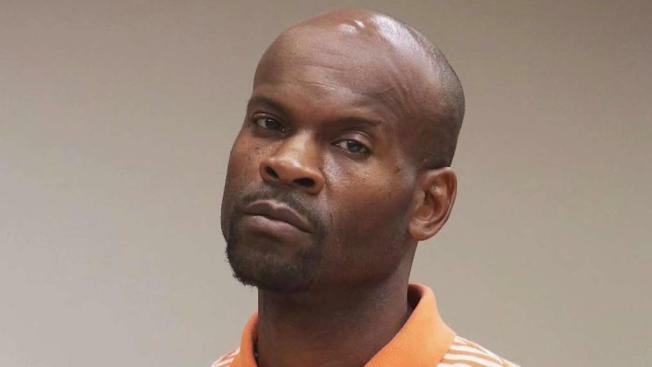 The man suspected of killing a woman at her security job on Wednesday has been arrested, and police say he is the same man wanted for allegedly stabbing his uncle to death in a similar manner last month. Idris Abdul-Muhaymin, 45, of Decatur, Georgia, was taken into custody overnight on charges of murder, manslaughter and criminal possession of a weapon in the Wednesday killing of 45-year-old Wanda Rios. Authorities say they had also been looking for him in the June 11 stabbing of his uncle, 73-year-old Owen Dillard. Rios, of the Bronx, was found stabbed to death at the security company on East 233rd Street in Wakefield where she worked. A screwdriver was found near her body. A coworker found her unconscious at MNI Security Company, which is owned by Abdul-Muhaymin's brother-in-law. The brother-in-law wasn't at the security firm at the time of the killing, authorities say. Police say Abdul-Muhaymin and Rios knew each other, and that the attack was not random, though a motive was not immediately clear. 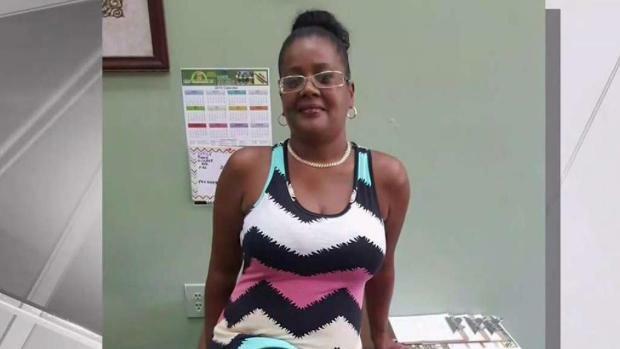 Wanda Rios, the Bronx woman stabbed to death at her security company job Wednesday, is being mourned as police announce they've arrested the suspected killer. Ida Siegal reports. Police also said late Wednesday that Abdul-Muhaymin was wanted in the stabbing death of his uncle last month. Dillard, who had recently won a $50,000 lotto prize, was found face up, stabbed several times in the neck in the Mott Haven apartment he shared with his fiancee. No charges have been filed against him yet in the killing of Dillard; police say their investigation into that case is ongoing.